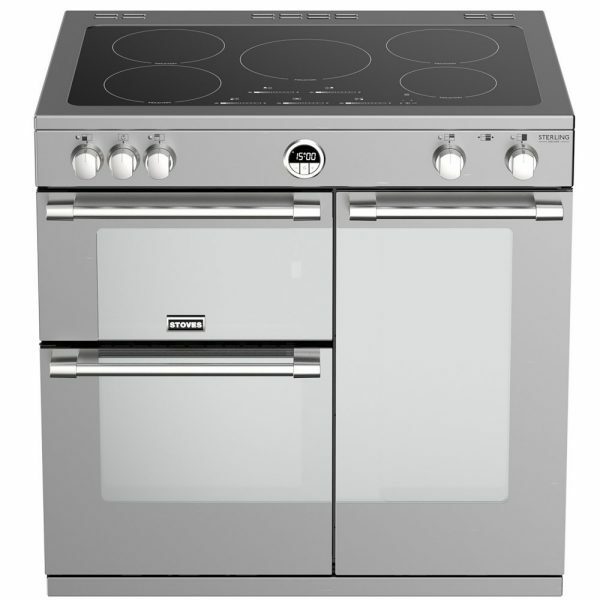 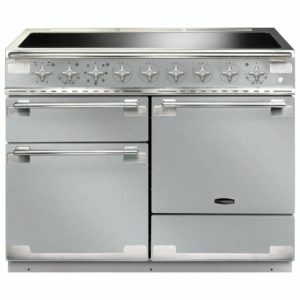 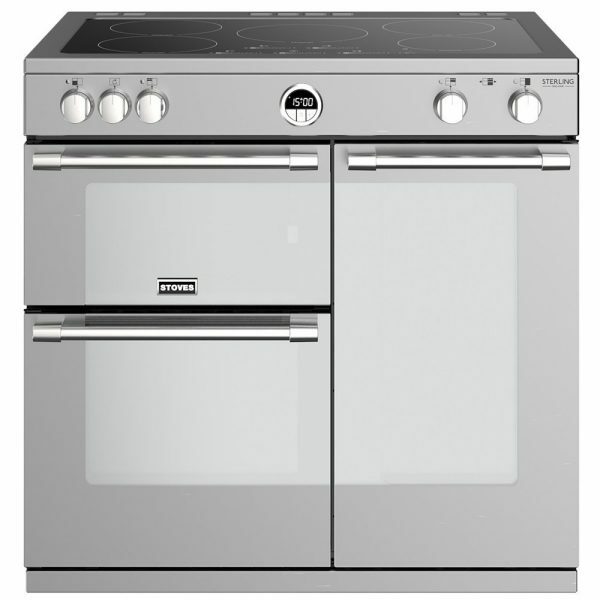 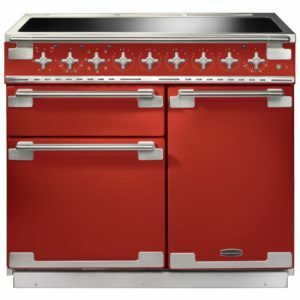 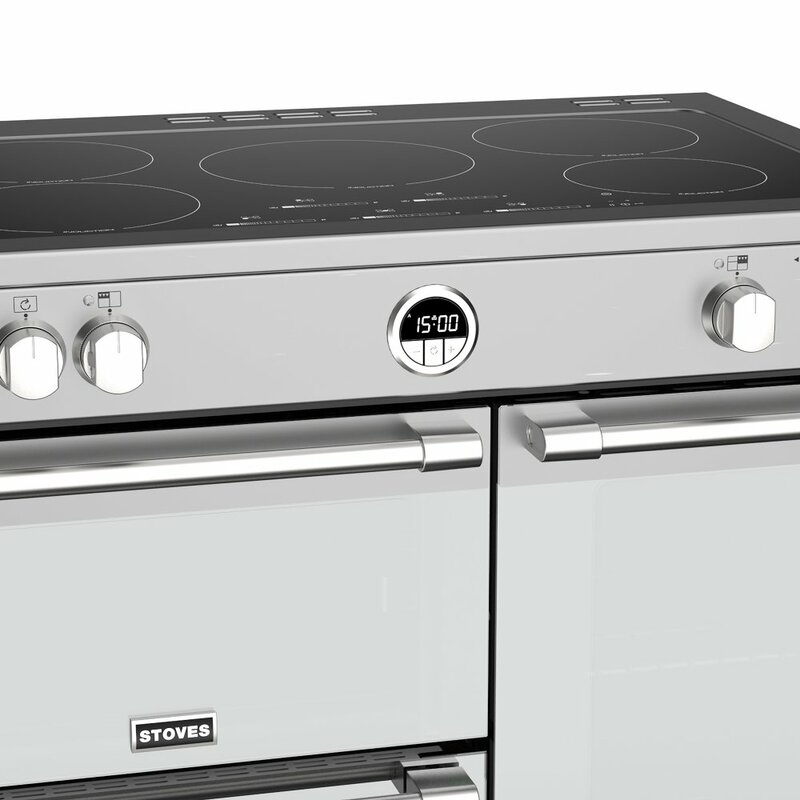 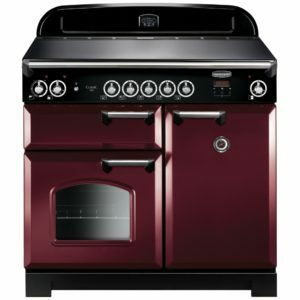 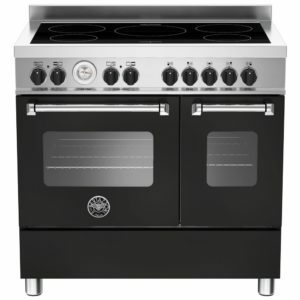 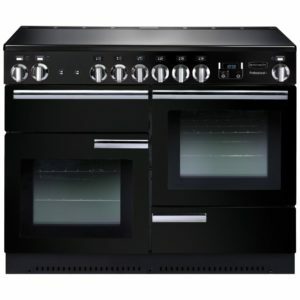 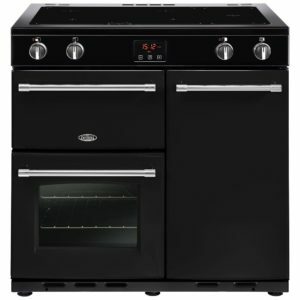 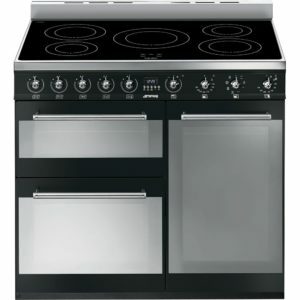 The Sterling Deluxe range cooker from Stoves really oozes style, with its stainless steel and mirrored glass, topped with a superb five zone induction hob, which offers powerful and efficient heat transfer. 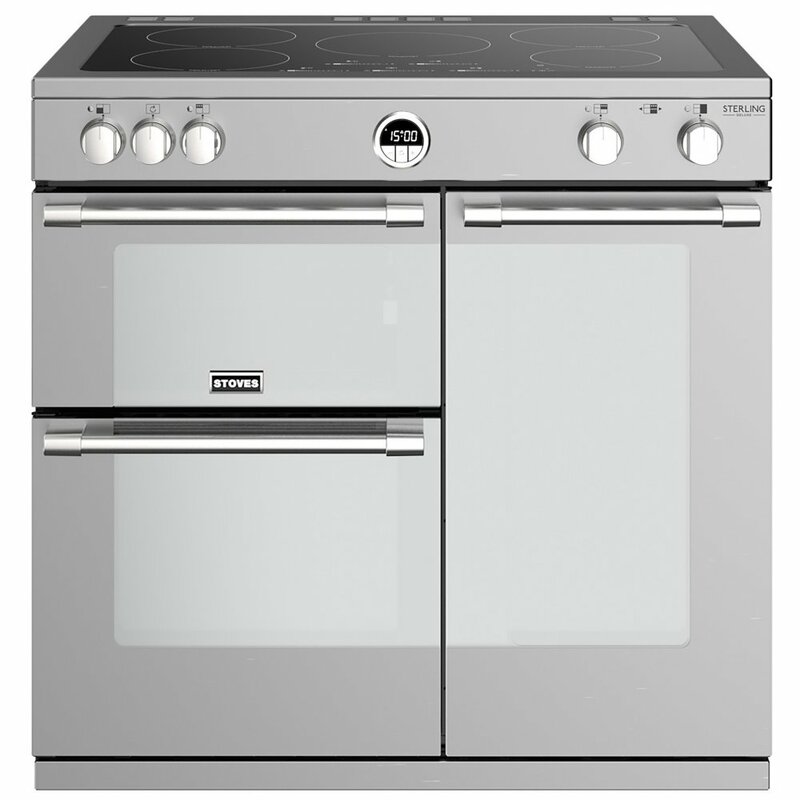 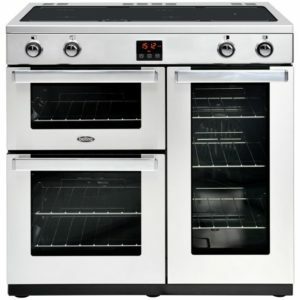 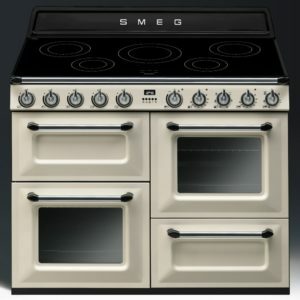 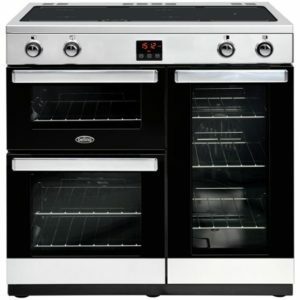 The fantastic multifunction main oven offers 13 functions including bread proving, for releasing that inner baker! 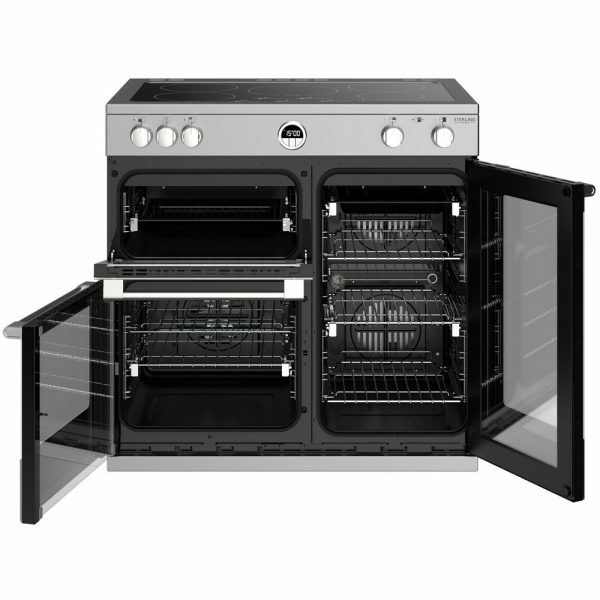 And for when you need more flexibility the “Titan” tall oven can be split into two compartments thanks to the Pro Flex system. 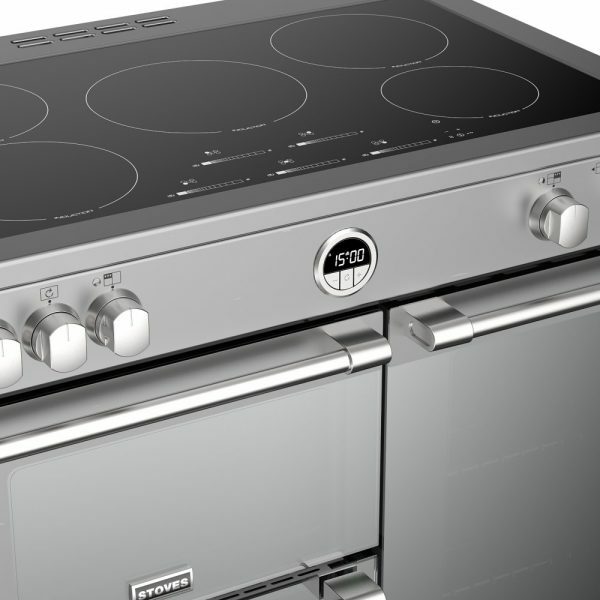 When you can’t get to the oven, you can check the timer using Zeus bluetooth connectivity, handy for when you are stuck in another room.